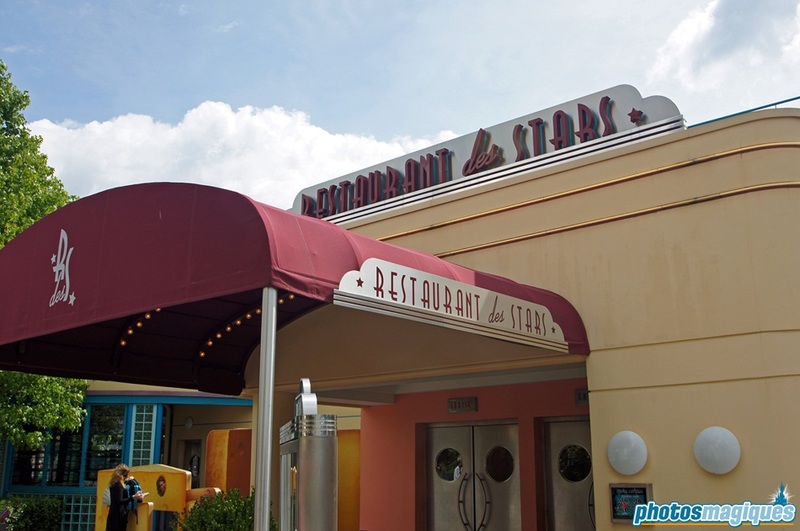 Take a break at the Studio Commissary, dubbed Restaurant des Stars. 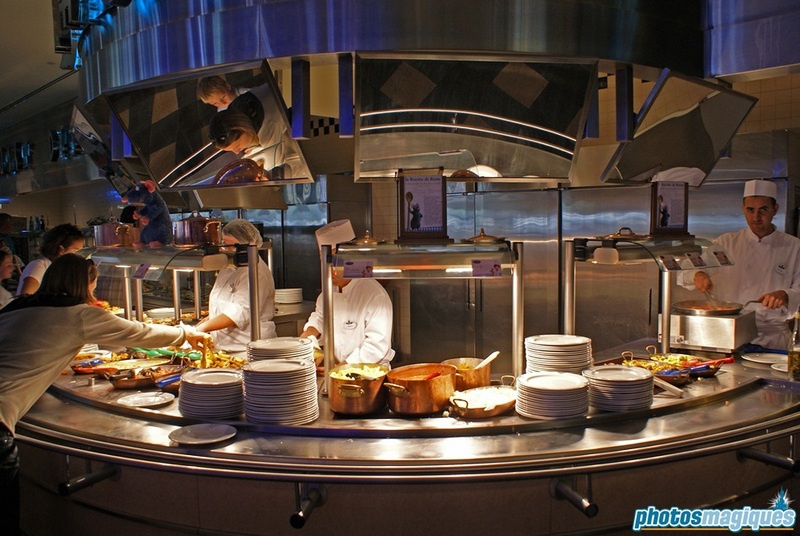 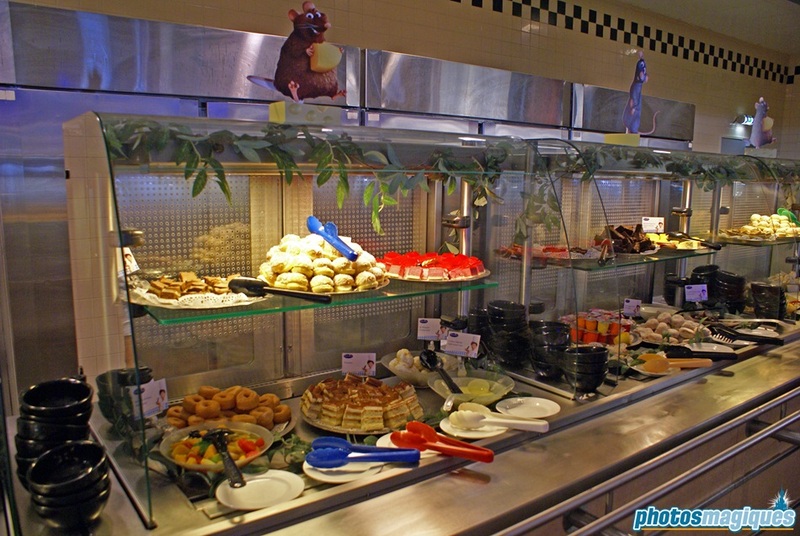 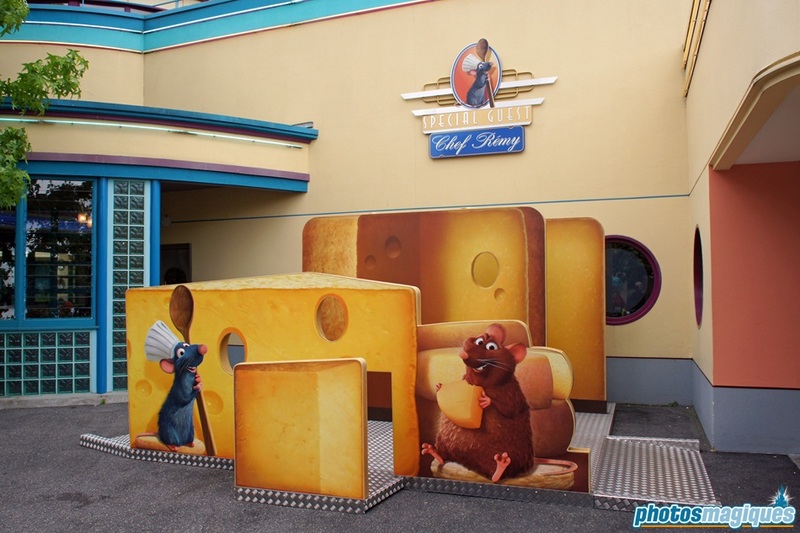 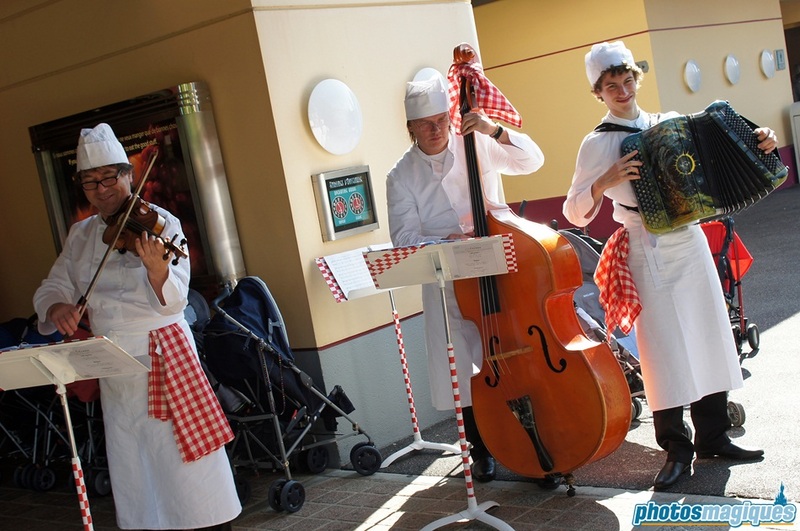 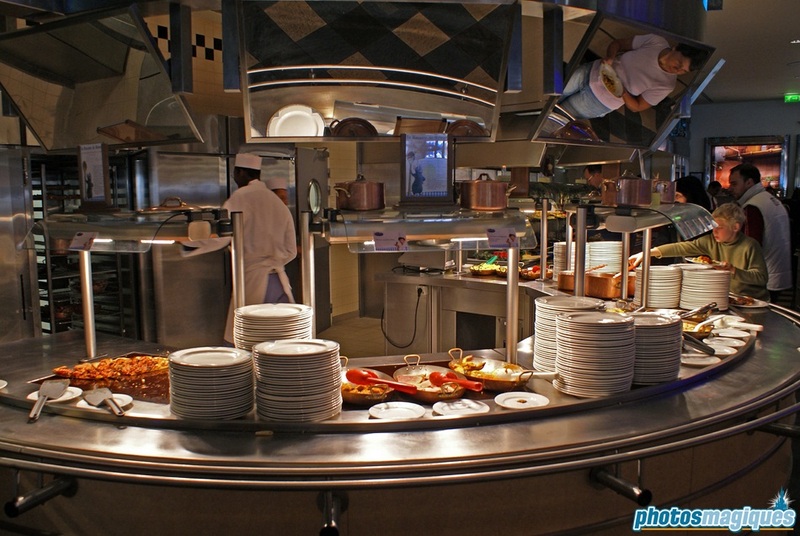 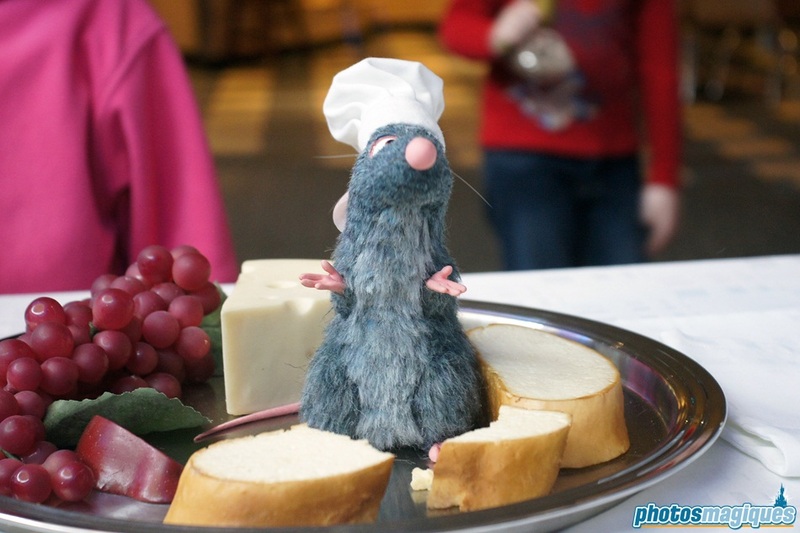 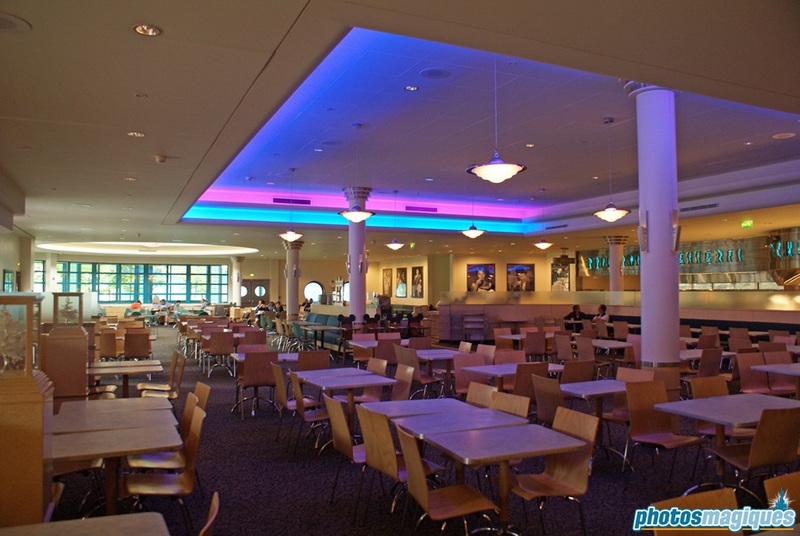 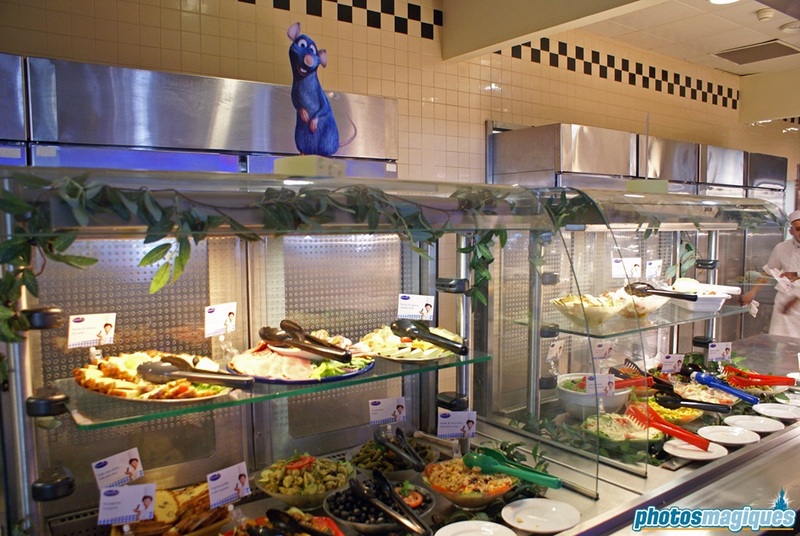 An all-you-can-eat buffet awaits here, and perhaps Rémy, the star of Disney-Pixar’s Ratatouille might drop by as well! 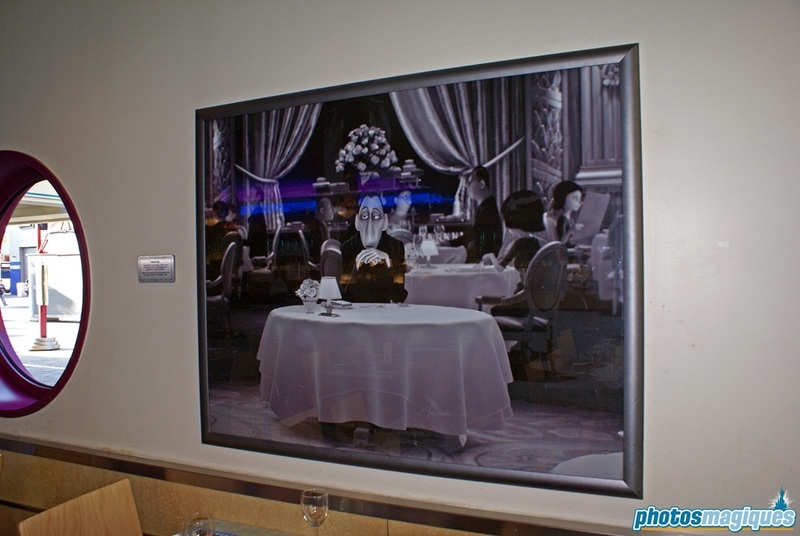 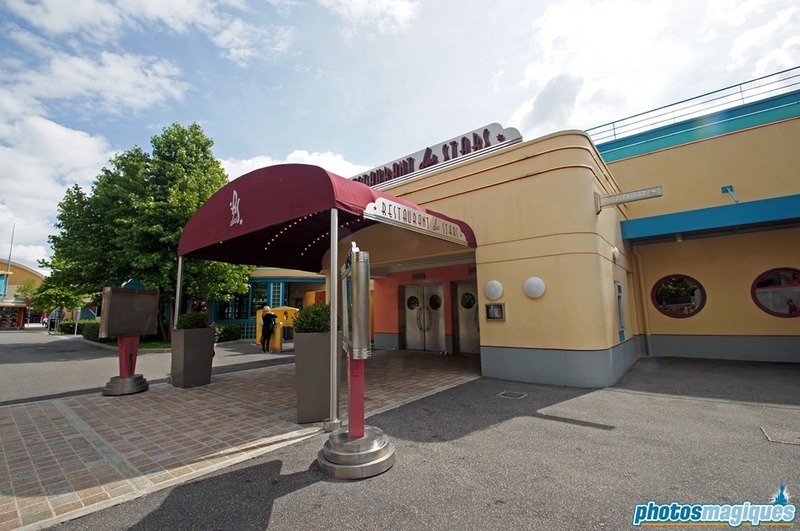 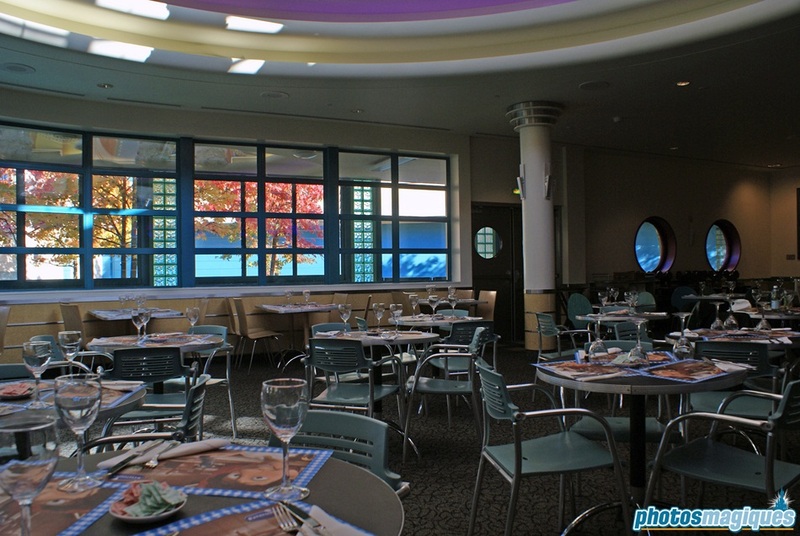 This restaurant was originally known as Rendez-Vous des Stars and was a cafetaria-style restaurant. 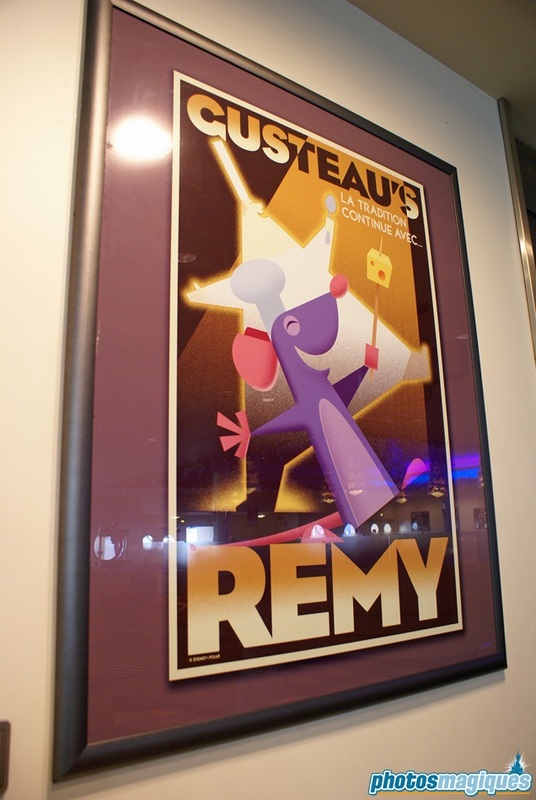 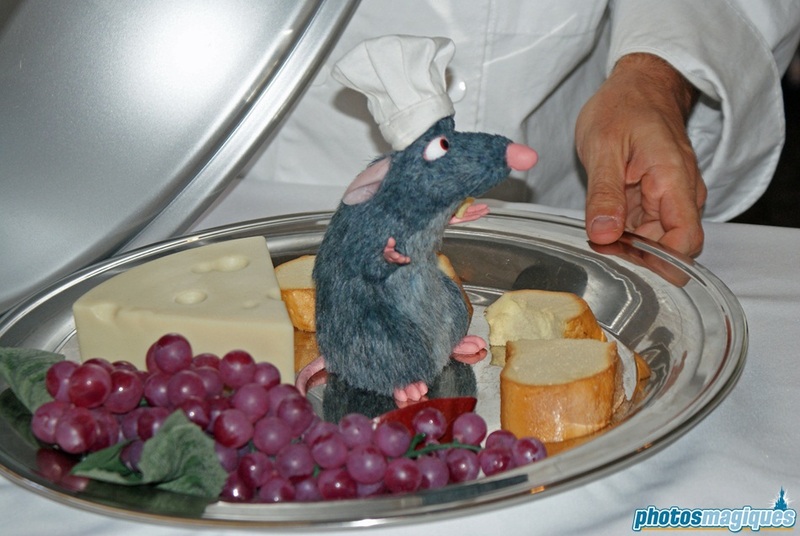 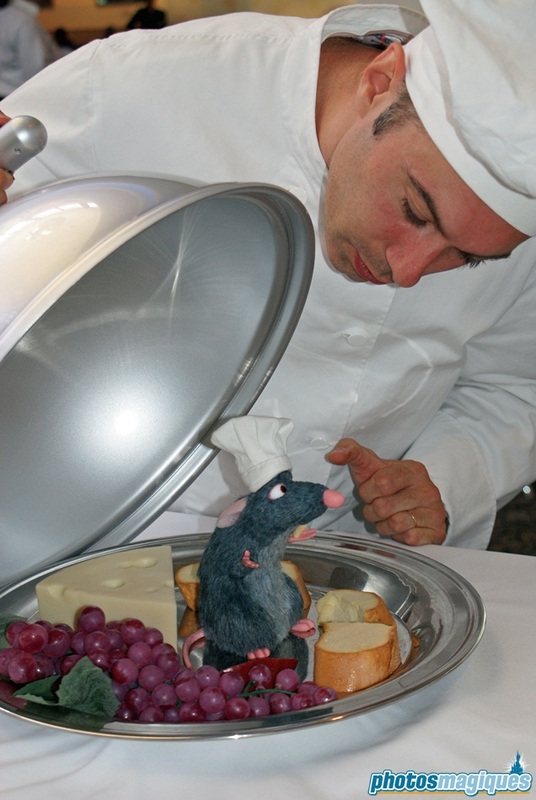 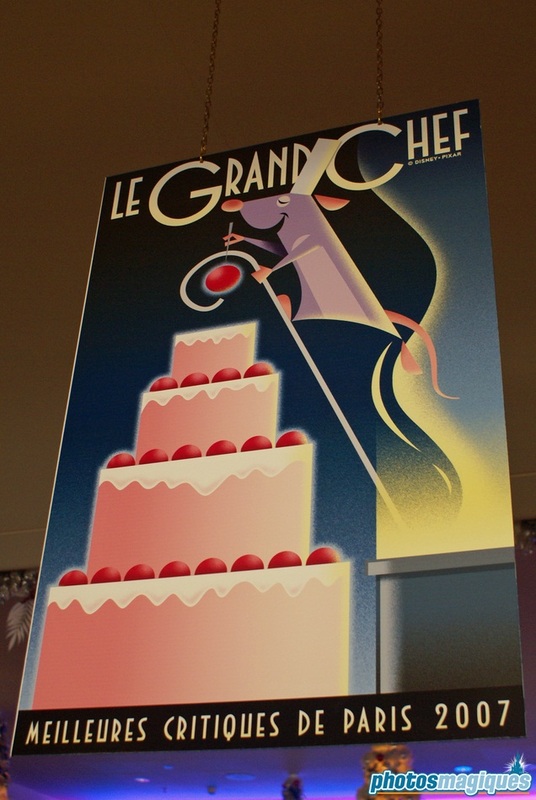 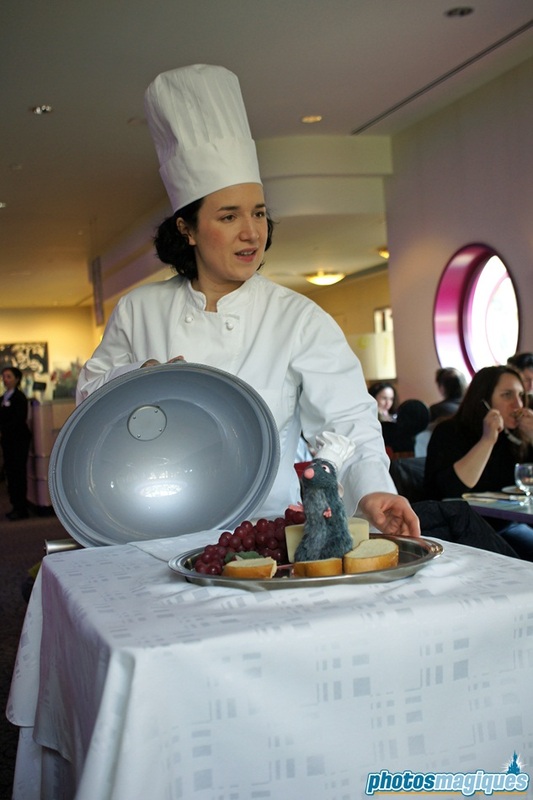 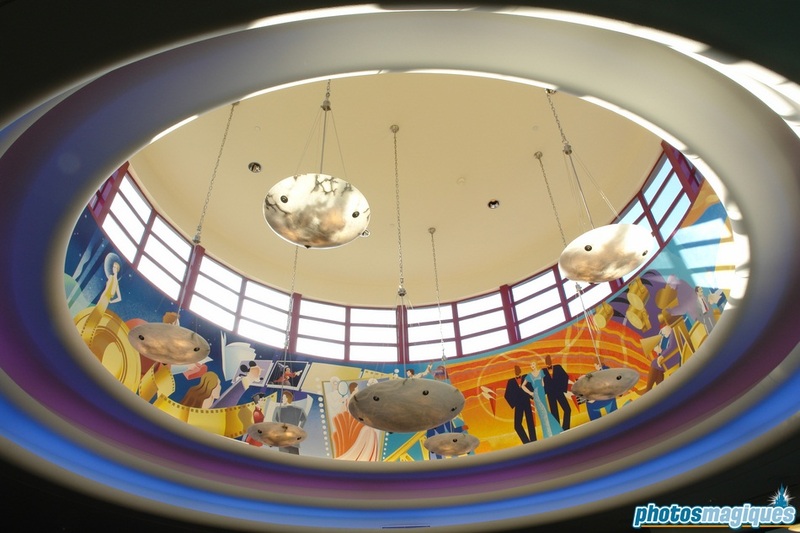 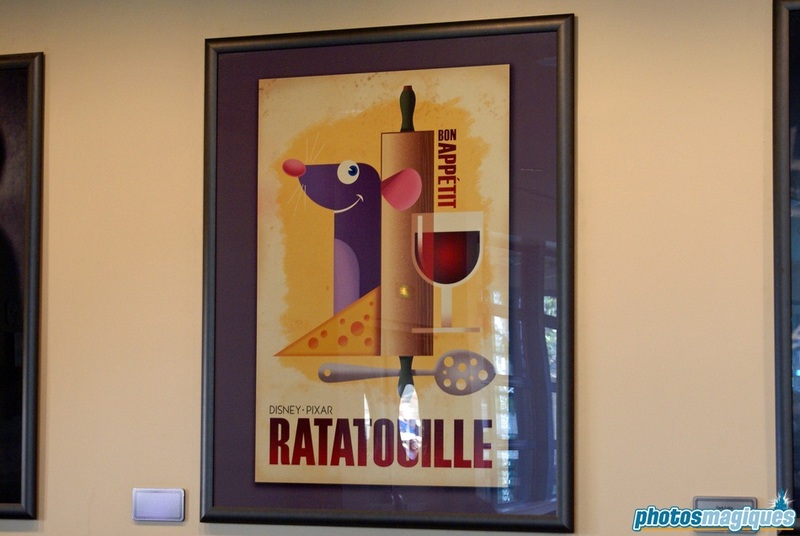 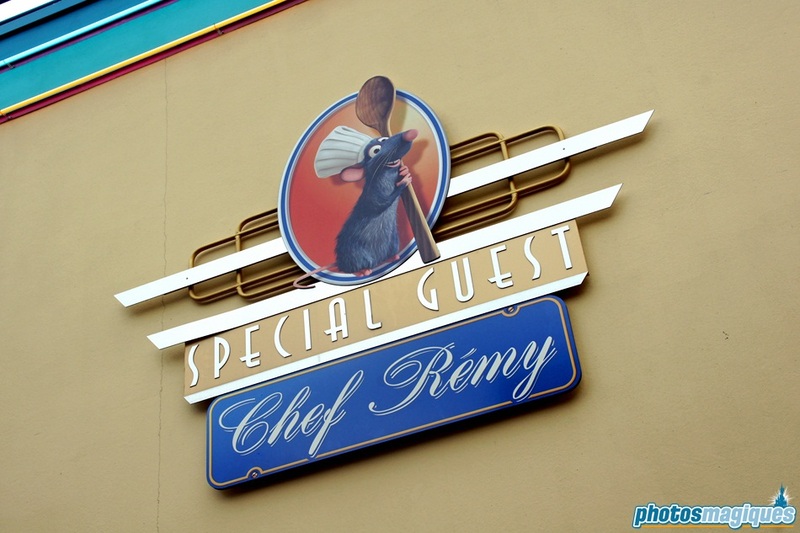 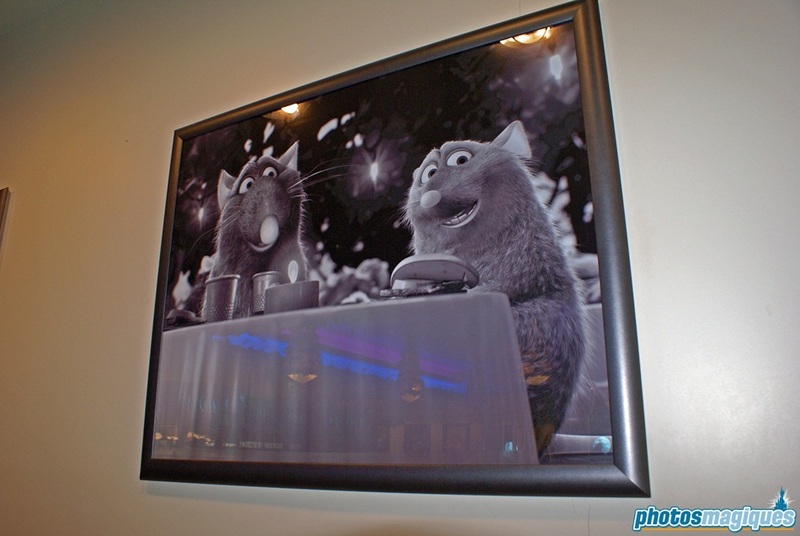 In 2007 both the name and theme of the restaurant changed, by adding the Ratatouille details. 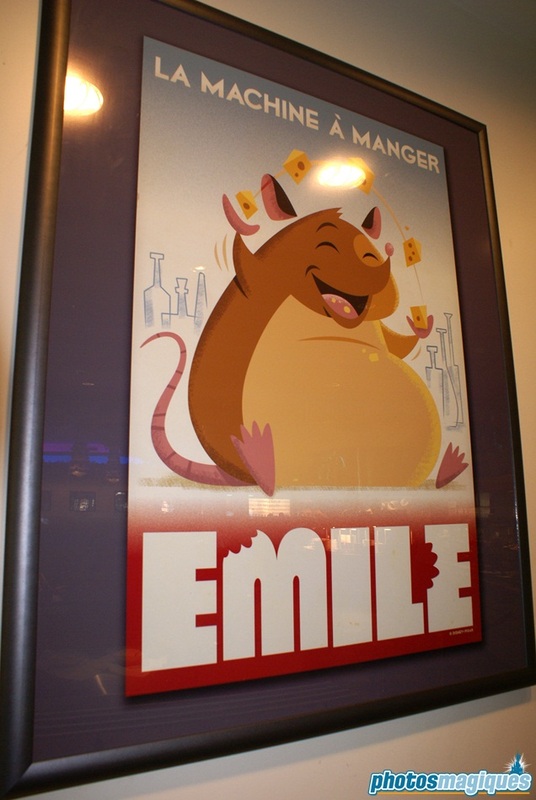 This restaurant used to feature a Ratatouille animatronic on a food cart.